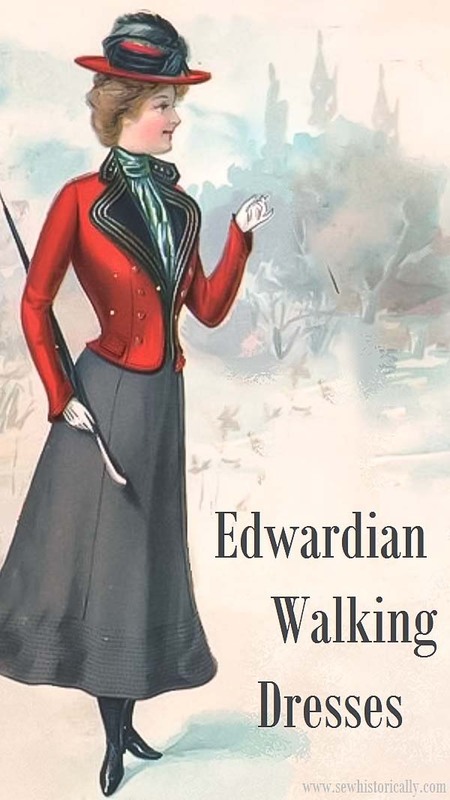 Beside the 1920s, the Edwardian era is my favorite historical era at the moment. 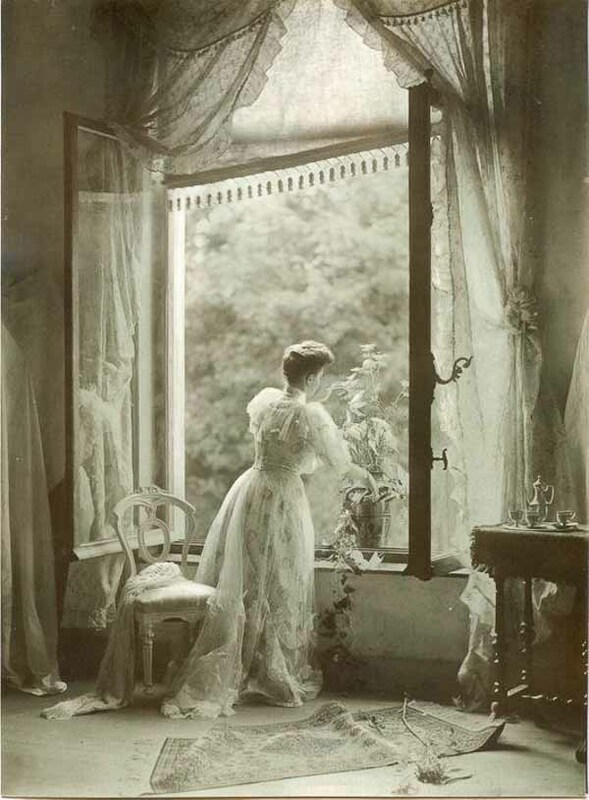 I love historical hairstyles and it isn’t easy to find original hairstyle instructions from the past. 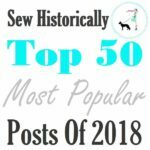 So this was clearly my most favorite blog post of 2018! 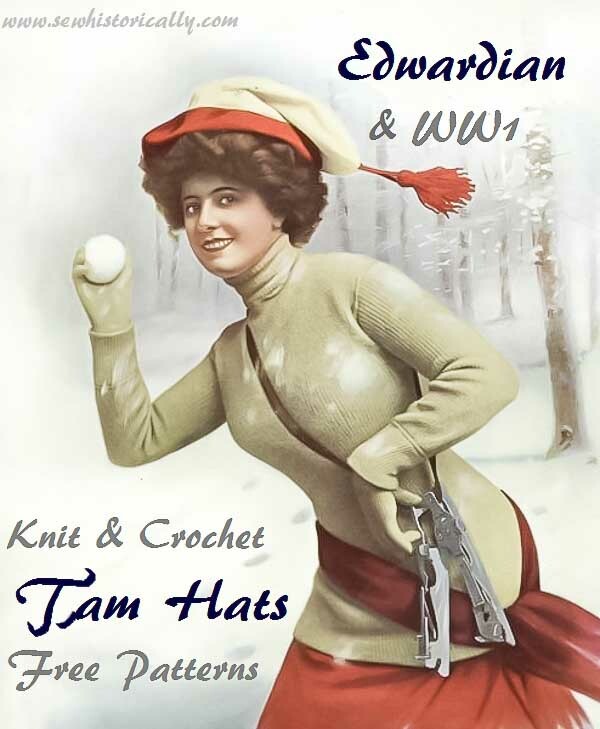 I prefer practical everyday costumes of past eras to fancy costumes so it was fun doing the research for the Edwardian walking dresses post and the two post below: the Edwardian sweater girl & the Edwardian and WW1 tam hat patterns. 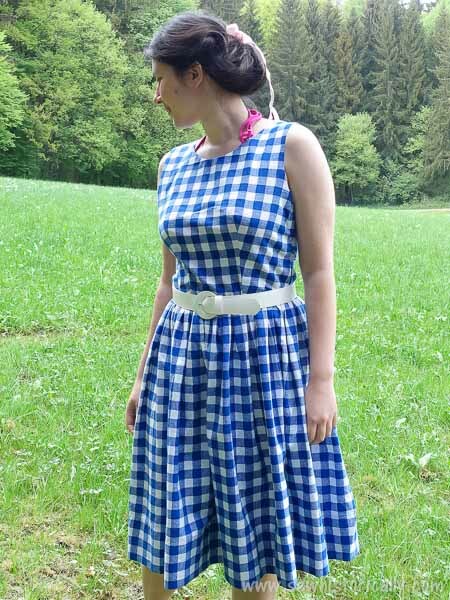 This post was also one of the most popular post on my blog and instagram! 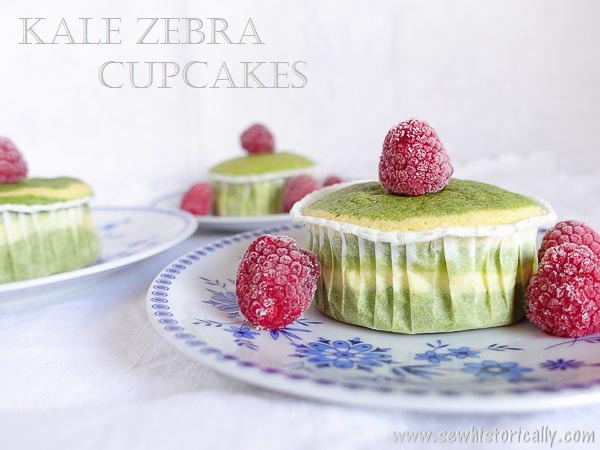 Kale puree is my new favorite food coloring because it dyes food a bright green but the food doesn’t of kale at all! 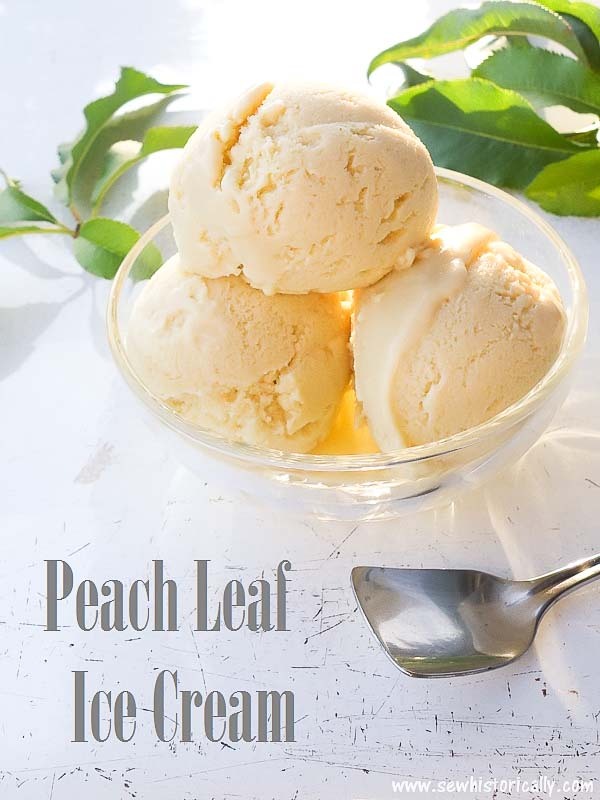 As soon as I read that peach leaves lend a subtle bitter almond flavor to food, I had to try out peach leaf ice cream with fresh peach leaves! 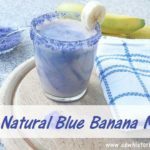 I discovered a new natural blue food dye in 2018: butterfly pea tea! 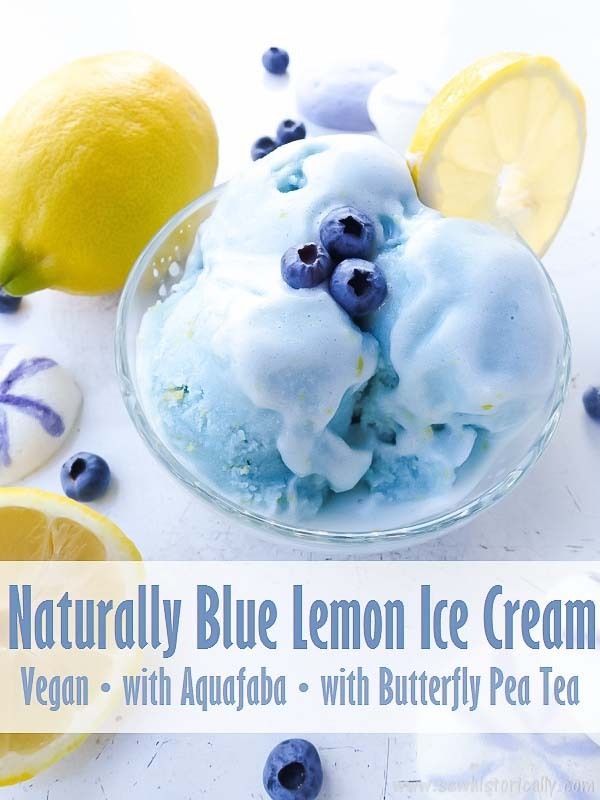 This vegan lemon ice cream with aquafaba was one of the first foods that I dyed blue with butterfly pea tea. I love natural food dyes so I had to try out this Victorian pistachio ice cream that is naturally colored with pistachios and fresh spinach leaves. 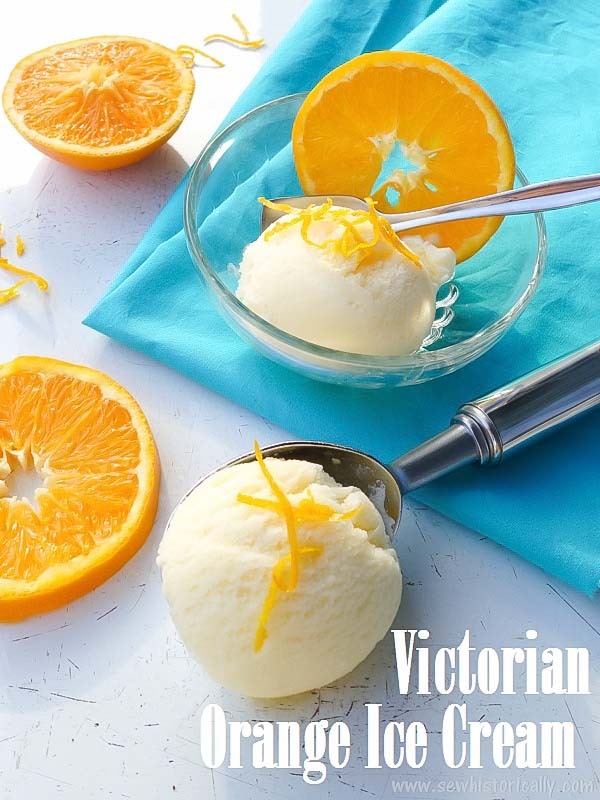 And I tried out another Victorian ice cream recipe: This orange ice cream was so delicious! After I saw a pin of blue fried eggs dyed with artificial food coloring, I had to try to make naturally blue fried eggs with my homemade blue food coloring made with red cabbage. 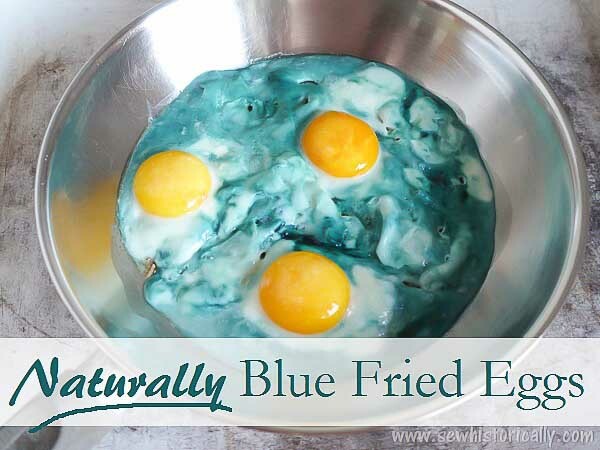 The naturally blue fried eggs are a fun twist on classic fried eggs and were delicious! 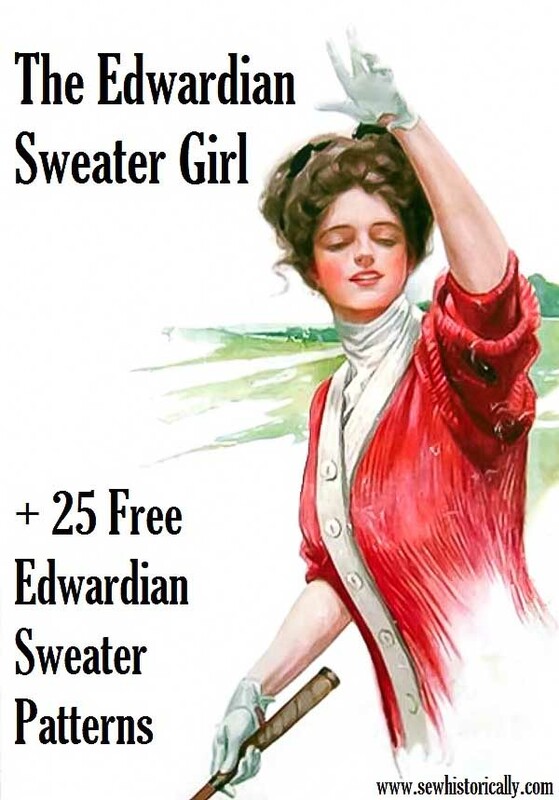 -> Follow me on Pinterest! 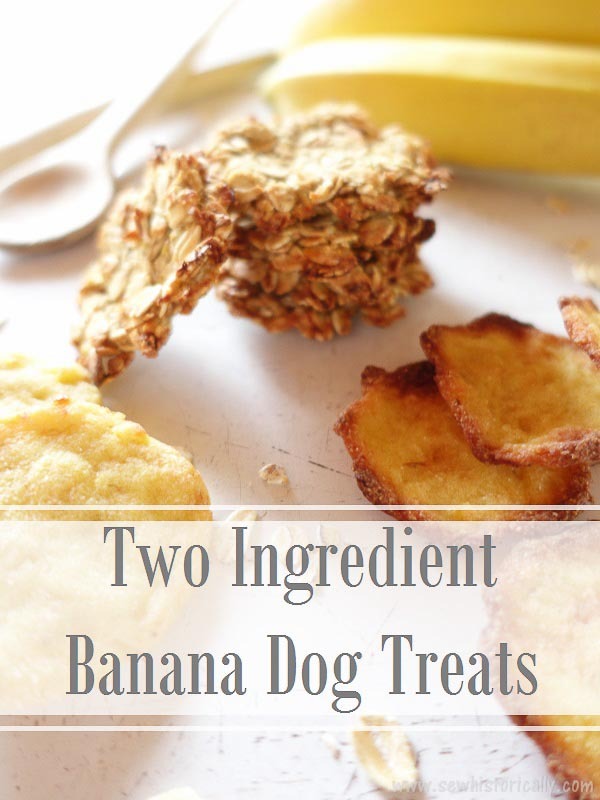 The first dog treats that I baked for my puppy! -> Follow my puppy’s adventures on Instagram! 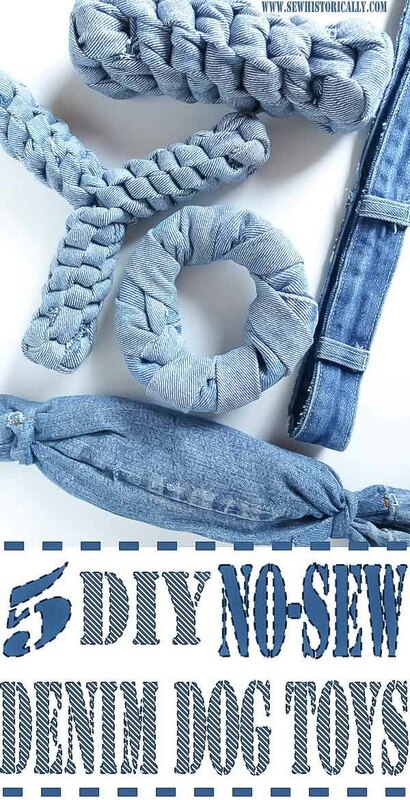 These denim dog toys were fun to make with old jeans from my stash and my puppy loves them! 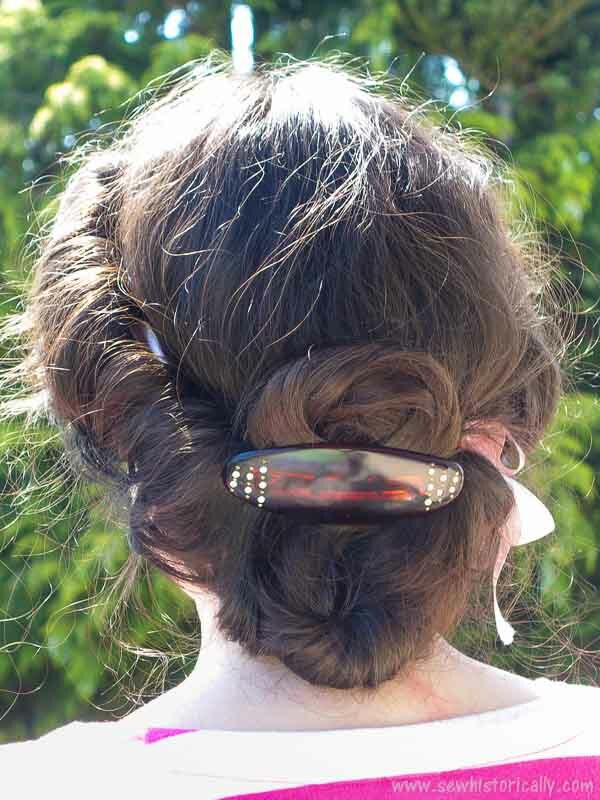 One of her favorites is the easiest to make: the jeans waistband! I wanted to make a Victorian rag ball for a long time and now I finally found the time. 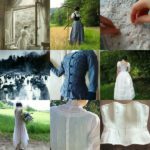 I tried out a new embroidery stitch – the Victorian ball stitch – and I even made a short video (one of my first youtube videos! )!